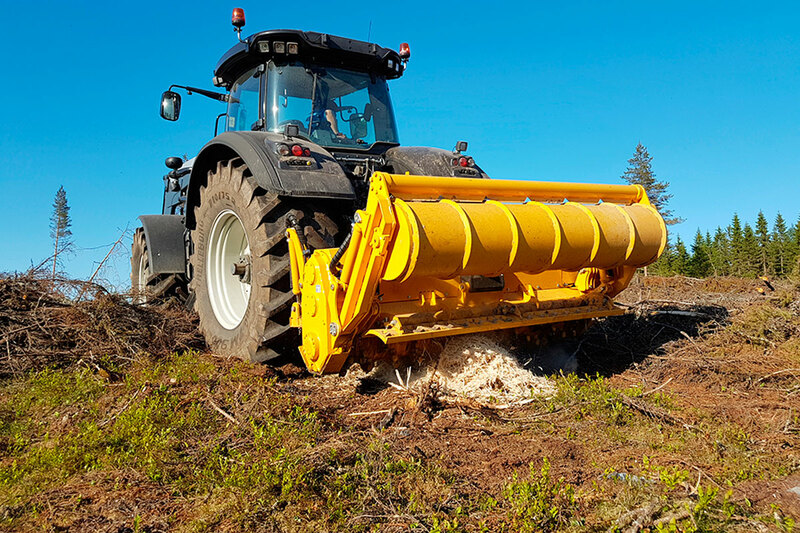 Well suited for forestry clearing, farm land clearing, crushing stumps, clearing construction and development sites, clearing and cleanup after harvest, and other demanding jobs. 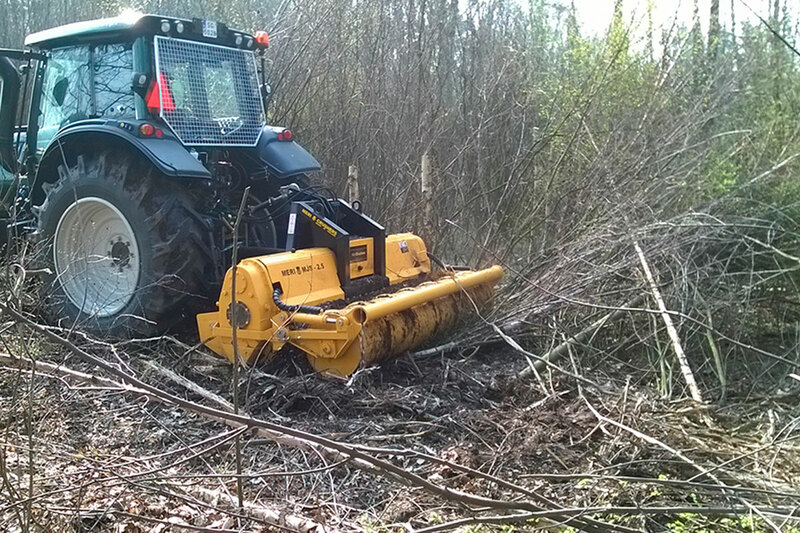 The MeriCrusher MJS mulcher has a 10" (250mm) maximum subsoil working depth. 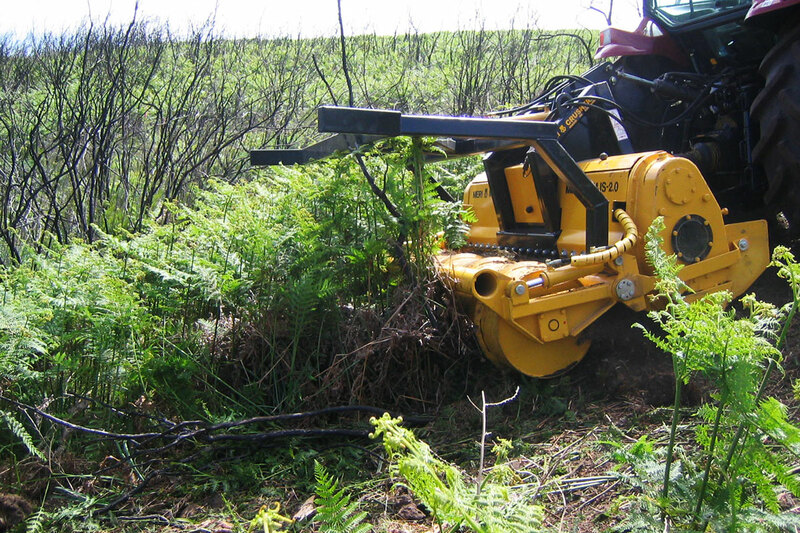 With a wide power range, and either triple row chain drive (MJS/C), or field proven Suokone gear drive (MJS/G), the MeriCrusher MJS mulcher is the first choice for contractors. 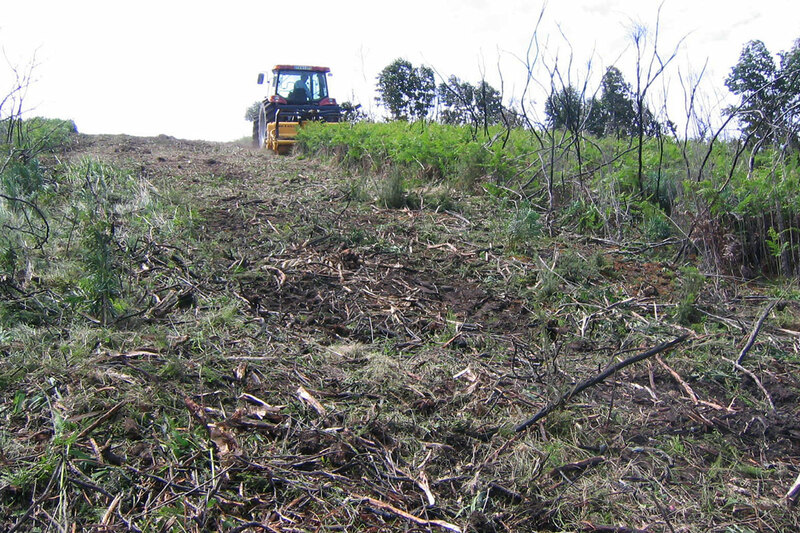 Modular design and construction allow for continual advancement and allows you to easily add additional components. 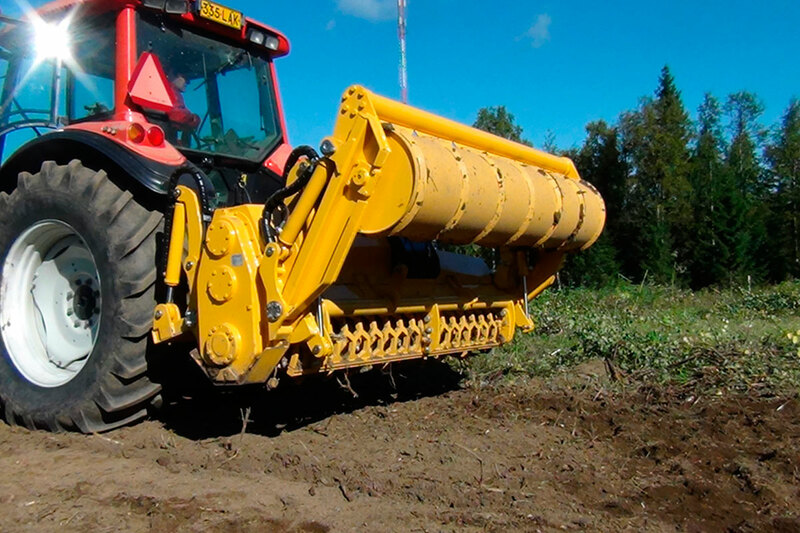 Designed with the contractor in mind, the MeriCrusher MJS/C is Powerful, yet light in weight, Durable machines. 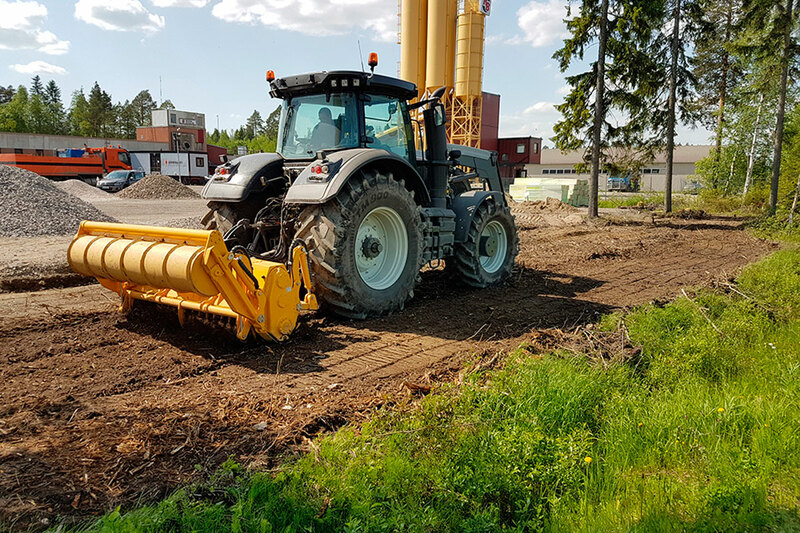 With a working range up to 200hp, triple row chain drives, and protected by the Suokone POC safety clutch system, full power transfer to the rotor is assured. Several rotor variations are available to suit your specific requirements. STD-rotor with Cost Effective conical carbide cutters for less abrasive, but demanding conditions. UNT-rotor with Cost Effective conical carbide cutters and extra durable, forged cutter holders for extreme and abrasive conditions. 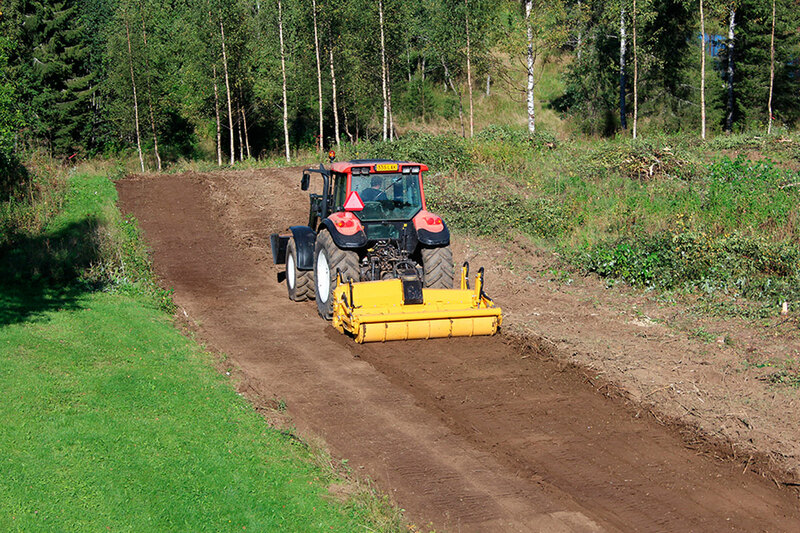 When work conditions are tough and demanding, look no further than the MeriCrusher MJS/G series. 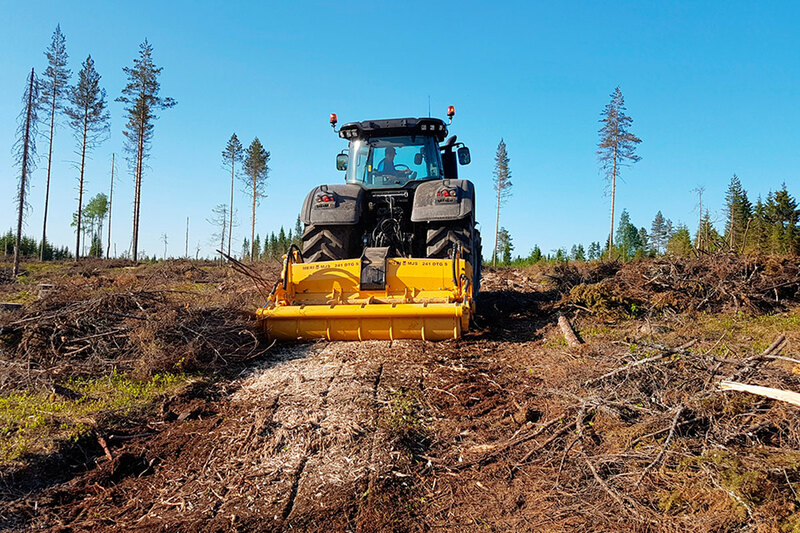 Continuously protected by the Patented Suokone POC clutch system, power is transmitted to the rotor through one or two G-series gear transmissions. 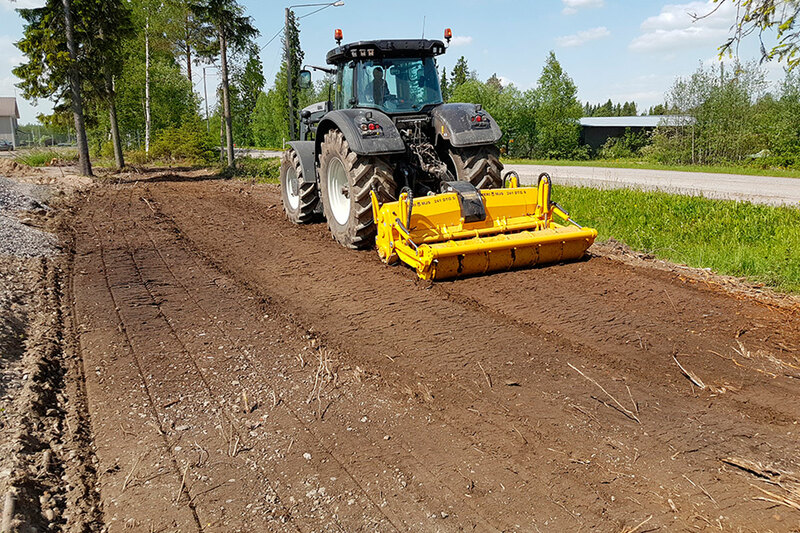 The MeriCrusher MJS/G can safely work with medium size tractors to 300hp, yet remains light in weight, and Durable. The UNT rotor, with Cost Effective conical carbide cutters and Extra Durable forged holders give a fine crushing result. 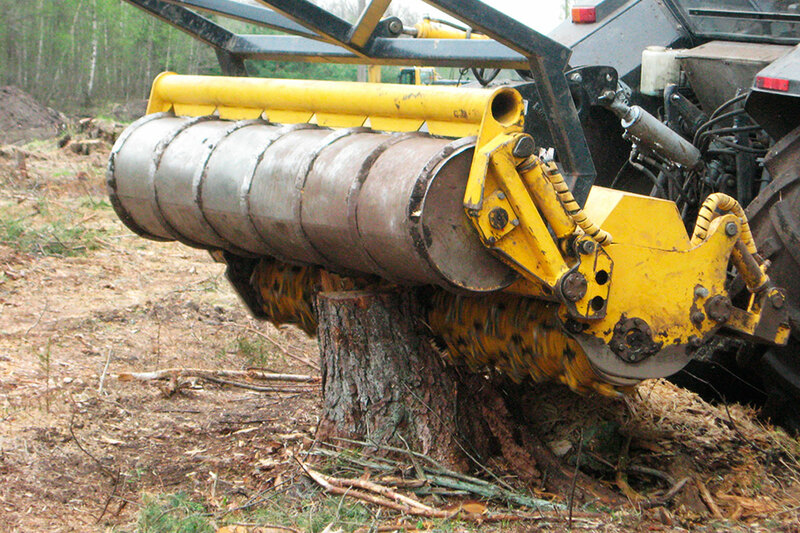 The MeriCrusher MJS/G can be equipped with with a hatch type screen for even finer crushing results. Rotor diameter 500mm / 20"
Working depth 250mm / 10"